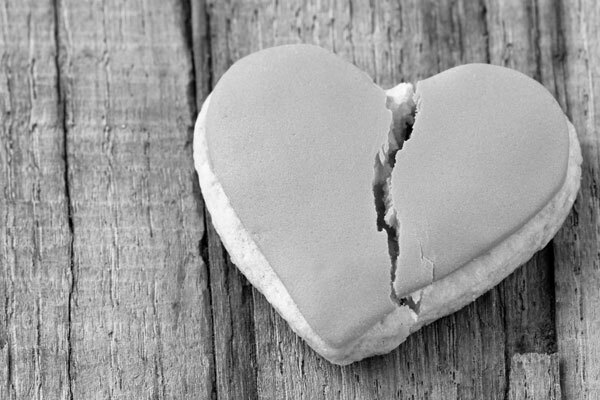 At Lazarus Lawyers, we understand that a marriage or de facto relationship breakdown is a stressful and emotional time. We have a hands-on approach to help you successfully navigate the complexities of the Family Law system. We at Lazarus Lawyers pride ourselves on making every effort to settle your Family Law matter by consent. Settlement by consent is the most efficient and effective way to resolve parenting and financial issues. Consent Orders can be entered into at any stage of your Family Law proceedings. If you can arrive at a consent agreement early on in your matter, the Family Court will make the Orders you agreed upon without either of you having to appear at Court. Financial orders in general, spousal maintenance, joint valuations of property artwork or jewellery, caveats, injunctions to stop withdrawing from mortgages or freeze bank accounts, separating joint tenancies, referrals to forensic accountants, self-managed super fund specialists and mortgage brokers. The team at Lazarus Lawyers are specialists in all children’s court matters and our services are available to a broad range of clients. 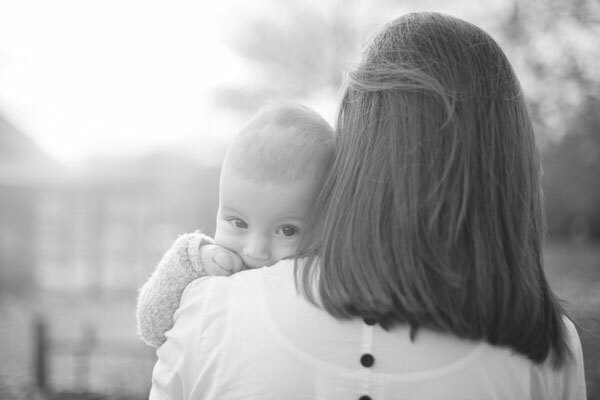 We offer advice and representation of all matters that come before the Children’s Court concerning the Family and Community Services including restoration applications, parental responsibility issues, guardianship and contact orders. 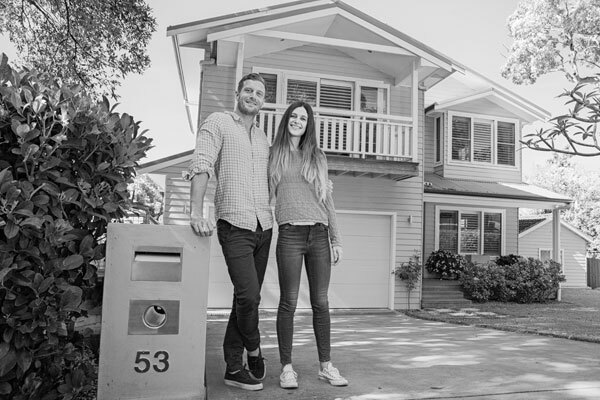 The team at Lazarus Lawyers are specialists in all property-related matters and our property law expertise and services are available to a broad range of clients. 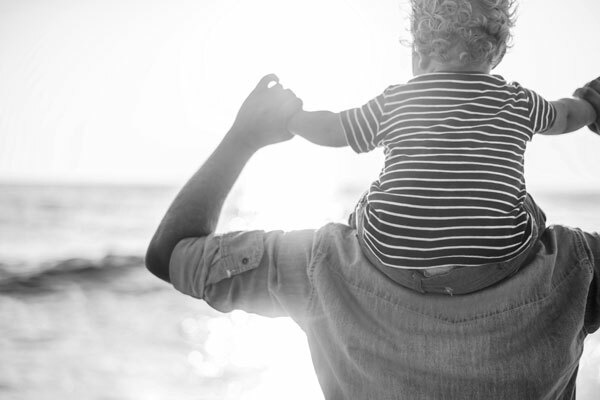 Lazarus Lawyers are able to offer advice in all complex matters involving property particularly property within family trusts, property within self-managed superannuation funds and multi layered business entities, farms and country estates. Lazarus Lawyers’ property law expertise allow us to extend our services to cover all aspects of property purchase including conveyancing. Our successful hands-on approach has allowed us to offer property legal services for over 30 years covering purchase and sales of assets and properties including strata company, off the plan, company titles, financing, refinancing and conveyancing solutions. We have a proven track record of effectively handling property legal matters to facilitate a smooth sale of real estate property from one party to another. 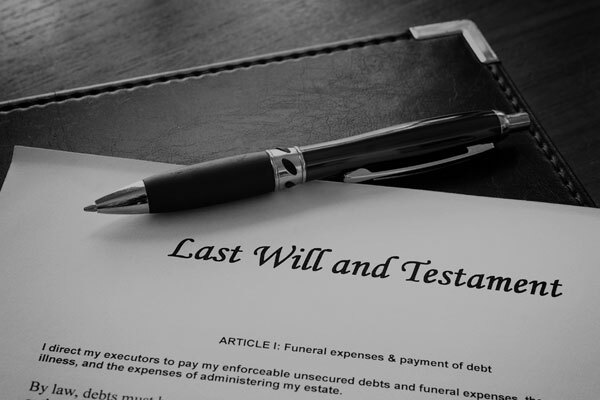 At Lazarus Lawyers, we can ensure you and your family have peace of mind with the right legal advice when it comes to Estate Planning, preparation of Wills (including Testamentary Trusts), planning for business succession and tax effective Estate Planning. We also specialise in Estate Planning for dependent adults unable to look after themselves due to ill health, mental or physical capacity, drug and alcohol and/or gambling issues. 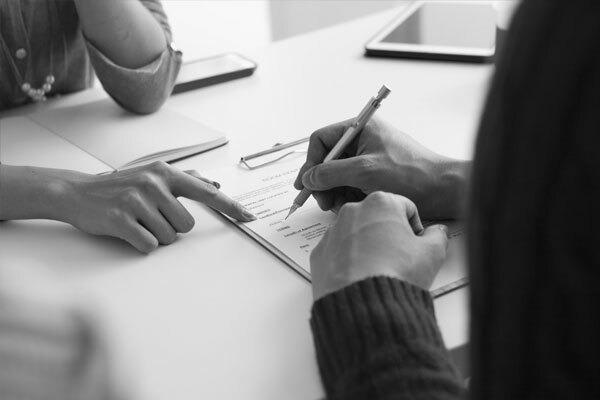 Lazarus Lawyers will guide you through every step to planning and creating a legally binding will (including Testamentary Trusts), Enduring Powers of Attorney, appointments of an Enduring Guardian, and effective tax planning for Estates. 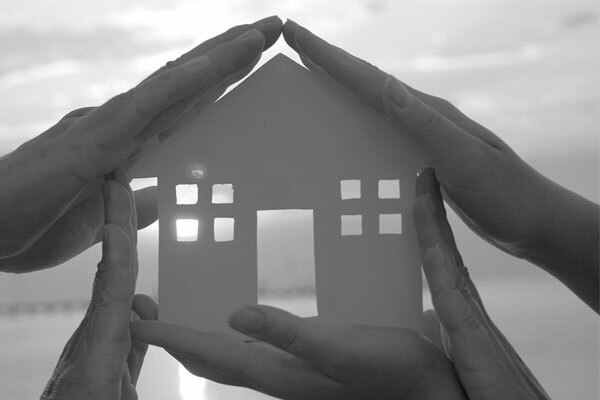 From divorce settlements, child living arrangements, financial settlements and property settlement through to conveyancing Estate Planning Wills and Testamentary Trusts – Lazarus Lawyers has a proven track record in securing the right legal outcomes for our clients. For affordable and expert legal advice and representation, speak to Sydney’s leading family and property law specialists today. Lazarus Lawyers ® is a trademark of Diana Sue Lazarus, registered in Australia.